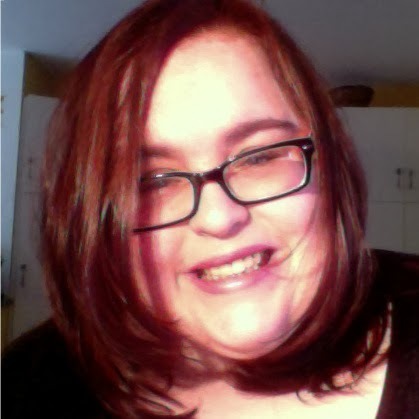 Please welcome Cat Lavoie, author of Breaking the Rules and the forthcoming novel Zoey and the Moment of Zen. Cat Lavoie was born in the small town of Jonquière in Québec, Canada. At the age of nineteen, she packed up her things (mostly books) and moved to the big city of Montreal where she currently lives with her tempestuous cat Abbie–who is both adorable and quite possibly evil. An incurable Anglophile since her university days where she studied English Literature, she can often be found daydreaming about her next trip to London. Since she’s an expert at the art of procrastination, Cat is easily distracted by cooking and home improvement shows–even though she’s not particularly good at either. Cat grew up watching soap operas and legal dramas and–had she not decided to be a claims analyst by day and write chick lit by night–she would have probably become a designer suit-wearing lawyer. Or a character on All My Children (which is what she really wanted to be when she was twelve). Cat is not sure whether she’s a geek or a nerd–and is afraid she might be both. 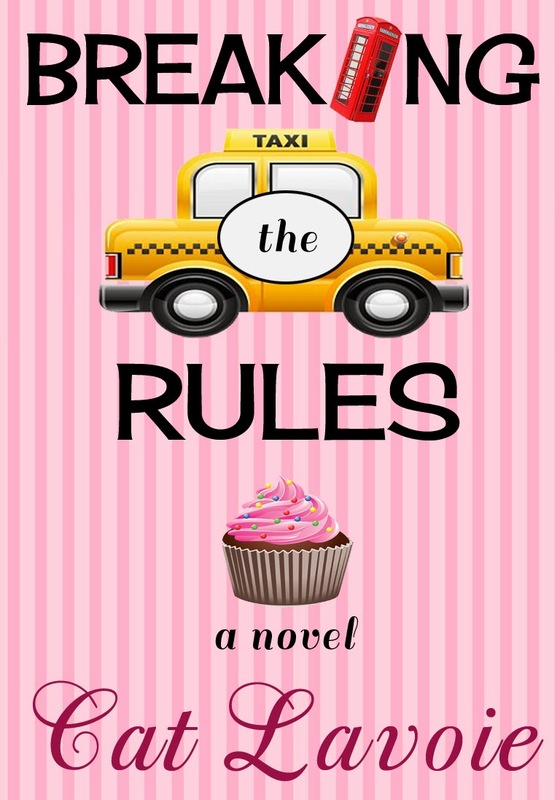 Breaking the Rules is her first novel. Join Cat on November 7th for BookBuzz Toronto where she will join ten other fabulous authors for bookish mix and mingle. All of the above! But if I can't have all three, I'd pick salt & vinegar chips. Cats! I also love dogs, but don't tell Abbie the Cat I said that. Both. I love English Breakfast tea… but on weekday mornings, I need coffee to get going. High Heels, sneakers or flip flops. Flip flops. If I could wear them year-round, I would! A few years ago I would have said physical books, but now I can't leave the house without my Kindle—so ebooks. Downton Abbey. Visiting the castle where the show is filmed is on my Bucket List. I wish I could fly by the seat of my pants, but I need to have a pretty extensive outline before I start writing. When Roxy Rule’s best friend accepts a glamorous new job overseas, she expects their relationship to continue as it’s always been—carefree and easy—until they share a heart-stopping kiss. While Ollie flees to jolly ole England to live out his dream, Roxy is stuck in New York City working for a boss who makes her want to stab herself with a letter opener. But Roxy’s sure that nothing can come between two lifelong best friends—not even mild jealousy over Ollie’s thriving career or a silly little kiss that meant nothing. Roxy is faced with an unexpected family reunion when her younger sister Steffi arrives on her doorstep, six months into a pregnancy she refuses to discuss. When older sister Izzie joins them, she’s determined to crack the case of Steffi’s impending motherhood. 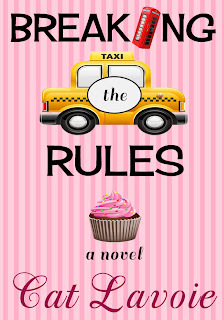 With the Rule sisters living under the same roof again, Roxy’s quiet little apartment in the city is about to be anything but peaceful. When she discovers that her seemingly idyllic relationship with Ollie started getting complicated way before he left for London, Roxy must come to terms with her feelings for him, learn to stand up for herself and go after what she really wants. Love it Cat! Can't wait to meet you and everyone soon!